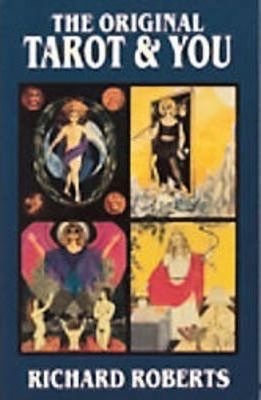 Richard Roberts shows us how to read tarot cards using his interactive technique of free association and feedback flowing between the reader and the client and allowing the cards to be accessed directly, free from occult or assigned meaning. He uses 7 different spreads: a 5-card Yes-No Spread, the Magic Seven Spread, the 21 card Pyramid, the Three Seven Spread, the 64-card Astrological Spread, the Great Experiment, and his own 22-card Jungian Spread. 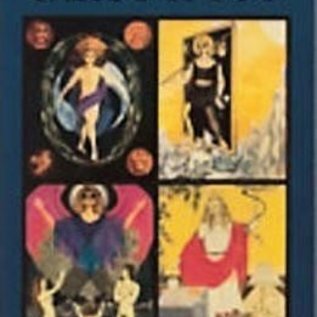 These spreads are unique and have been adapted by many other tarot books. Richard Roberts gives the reader an inside look into what can happen during a tarot consultation and will inspire you to let your intuition fly.